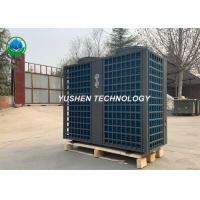 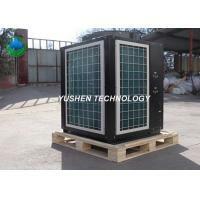 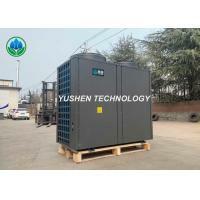 The swimming pool heat pump is a new type of high-efficiency energy-saving constant temperature heating equipment. 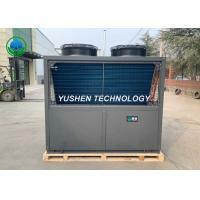 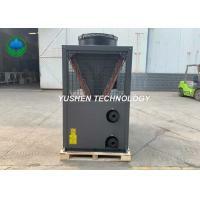 Its working principle is similar to that of the air conditioner. 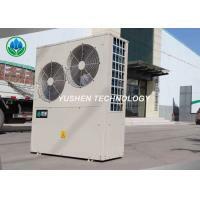 It is based on the inverse Carnot cycle principle, using a small amount of electric energy to drive the compressor to operate. 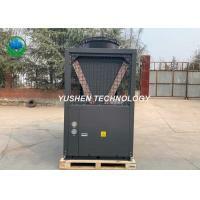 The high-pressure liquid working medium passes through the expansion valve and is in the evaporator. 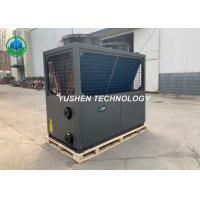 The inside evaporates into a gaseous state, and absorbs a large amount of heat energy in the air. 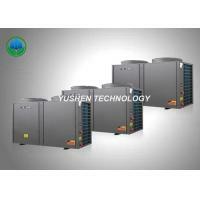 The gaseous working medium is compressed by the compressor into a high-temperature, high-pressure liquid, and then enters the condenser to release heat, and the water is heated, so that the water can be heated to a constant temperature. 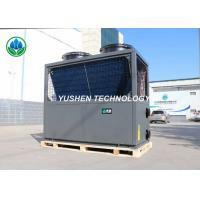 50 ° C - 65 ° C. During the operation, it consumes one energy (750 watts per watt, which is equivalent to the electricity consumption of a household rice cooker), and absorbs four parts of energy (heat) from the ambient air into the water. 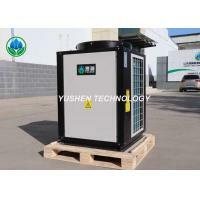 Compared with the electric water heater, it saves three-quarters of the electric energy.